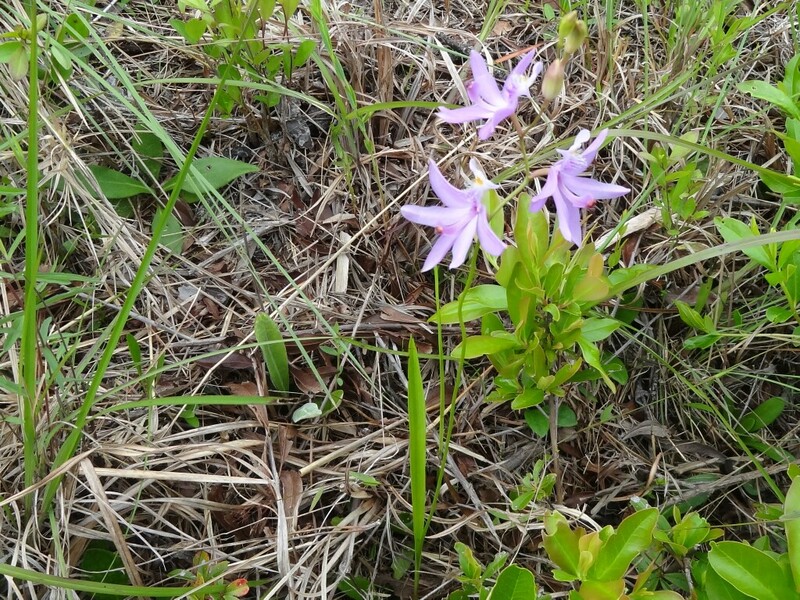 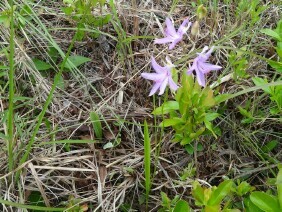 Tuberous Grasspink is also known as Common Grasspink or Grasspink. 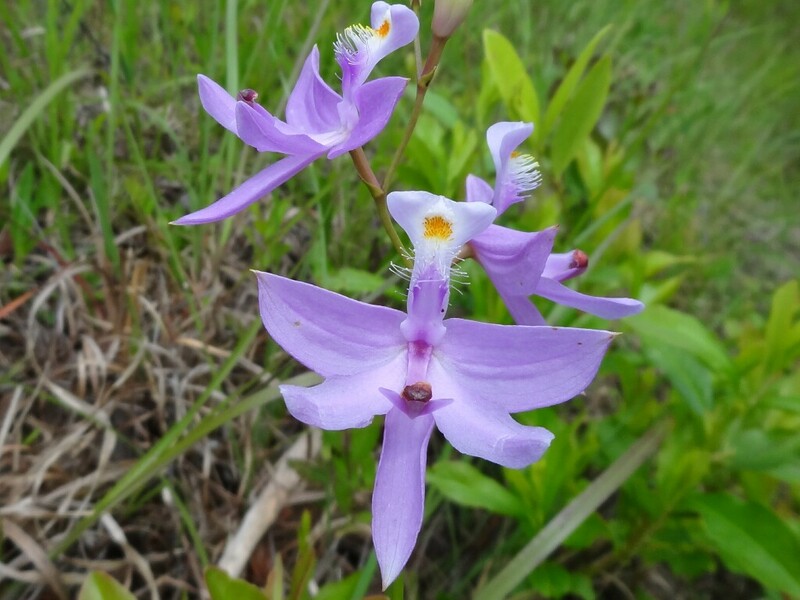 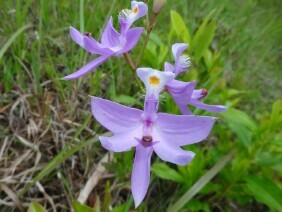 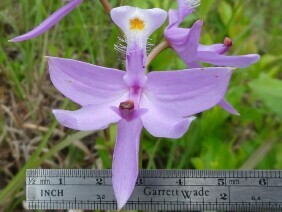 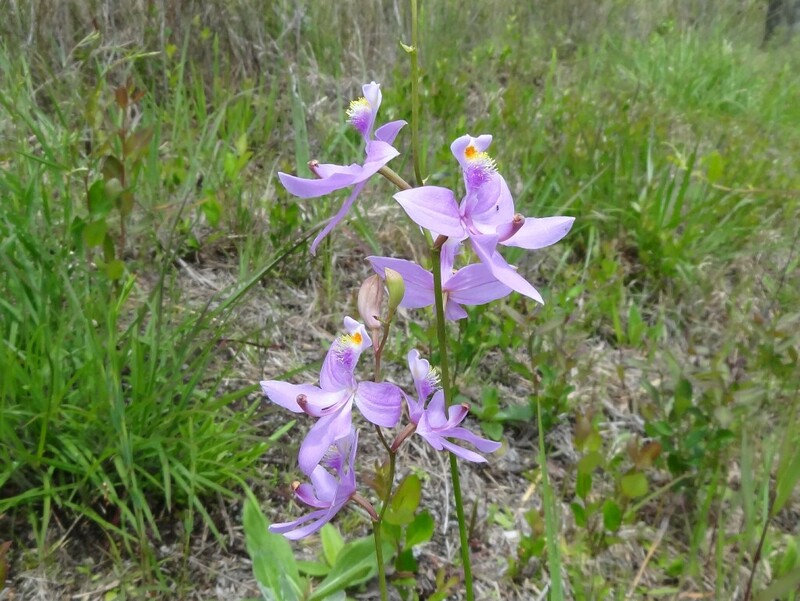 This showy member of the Orchid family is native to marsh or bog areas. 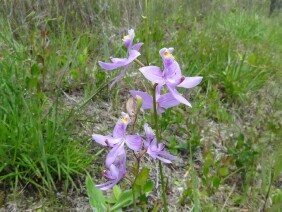 It can be found along wet ditches, though it is not so common as the name would suggest. 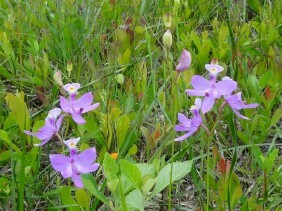 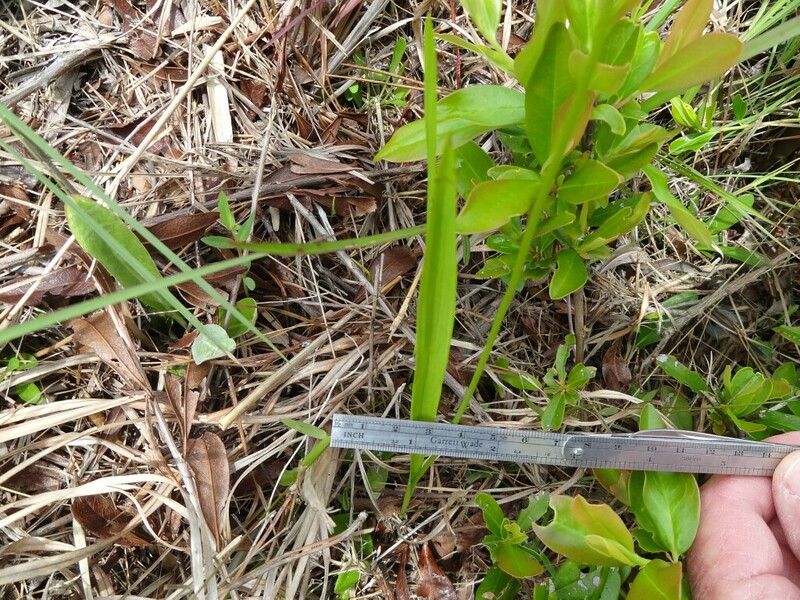 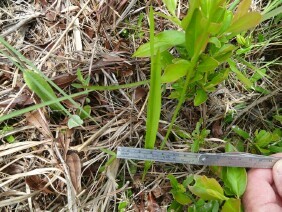 These plants were photographed at the Grand Bay National Wildlife Refuge, along the Mississippi coast, in mid April.